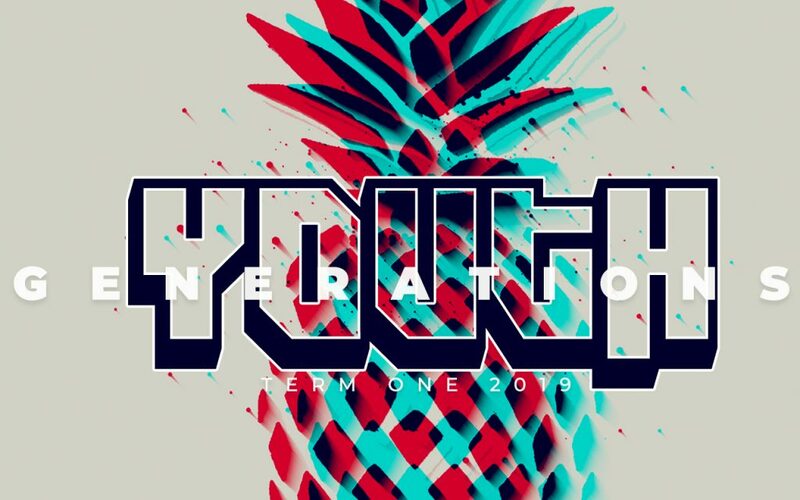 Generations Youth is a youth program that runs every Friday night, at 6.30pm-8:30pm during the schools terms for years 5-12. It a high energy, fun, safe and inclusive environment, run by leaders who are passionate about young people encountering Jesus. Nights vary from Dodgeball to a Praise Party with the main aim to inspire kids to read the word, worship god and connect to each other and Jesus. A typical night consists of initial prehang with bball, inflatables, soccer, game consoles ect. and a games segment. This is followed by our praise and worship and then a leader sharing on a relevant topic from a Christian perspective. All our leaders have a valid working with Children’s check. We would love to have you down here! Visit facebook.com/gyouth for more info on what we’re doing each week. Come check us out!